Professor John Pollaers OAM became Chancellor of Swinburne University of Technology in February 2019. Prof Pollaers has had a distinguished international career in the consumer products and advanced manufacturing industries. He has been chief executive and director of major companies, including Pacific Brands and Foster’s Group Limited. Professor Pollaers is Chairman of the Australian Advanced Manufacturing Council, Chairman of the Australian Industry and Skills Committee and Chair of the Aged Care Workforce Strategy Taskforce for the Federal Government. He was also a member of the Prime Minister’s Industry 4.0 Taskforce. Professor Pollaers holds an MBA from INSEAD and Macquarie University, as well as degrees in Electrical Engineering and Computer Science, and he was awarded the Medal of the Order of Australia (OAM) in June 2018, for service to the manufacturing sector, to education, and to business. In 1908 our institution was founded on the premise that our work would be shaped by industry and community needs. It is this practical and responsive perspective that continues to characterise our approach to research and education. We have three Melbourne-based campuses; Hawthorn, Wantirna and Croydon. Internationally, we have a campus in Sarawak, Malaysia, which connects us to one of the most rapidly growing regions of the world. At Swinburne, we are committed to helping our students unlock the skills and capabilities required to transform their own lives and the lives of others in their communities. For more than 50 years, we have been partnering with leading Australian and global organisations to offer students authentic workplace experiences. By working on real industry projects and gaining the professional skills that put knowledge into practice, our students are able to prepare for a fulfilling career. 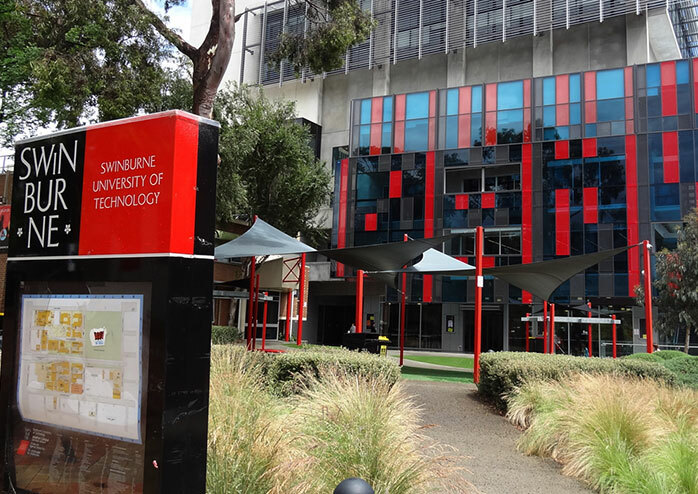 Swinburne has become one of the world’s leading universities, ranked within the top two per cent of universities globally, as assessed by the Academic Ranking of World Universities. Our rankings reinforce Swinburne as a university with a depth of expertise in teaching and research, both in Australia and internationally. Our research strengths are in astronomy and physics, engineering, materials science, computer science and information technology; design and innovation. We also have substantial capability and research excellence in neuroscience, mental health and the humanities and social sciences. 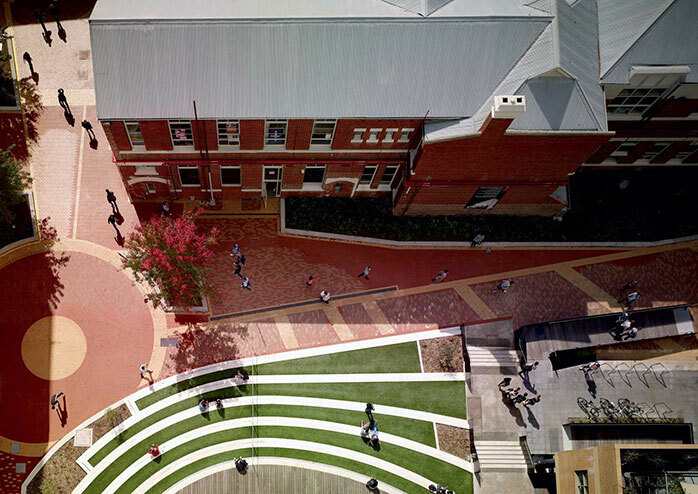 Both as an early leader in international education and through our expertise in online education, Swinburne is an institution making educational opportunities available to a new generation of learners through Swinburne Online and Open Universities Australia. Students come first at Swinburne and we respect the strength that difference creates. Our students graduate with an entrepreneurial and enterprising mind-set, confident and ready to stride into the future. Ranked in 2016 QS Graduate Employability Rankings, based on graduate employment rates and University/employer partnerships. Recognised by The Good Universities Guide 2016, with high ratings for overall satisfaction, generic skills and good teaching. Many courses offer the opportunity for students to experience work integrated learning so that they are work ready. Swinburne is globally engaged with opportunities for students to travel and study overseas.